Fortunately, for those involved in automobile accidents, Fort Collins Chiropractic will file for you during treatment. Check Out Rhonda's Treatment Story. Many times after an auto accident, pain or symptoms won't show up for a couple hours to a few days. In the shock of the moment, you may not even know if you have been injured. Checking for spinal misalignment is an important step in your health. Research shows the force of impact needed to cause whiplash is as little as 6mph. Slow does not necessarily equal low impact. The long-term effects of whiplash can be devastating to your abilities, function, hobbies and career at worst, and uncomfortable at best. The best outcome of recovery will also be related to how quickly after an accident you receive care. And yet, if it's been a few days or a few weeks, it's still a good idea to receive treatment and begin the healing process. 1. Pain within 2 hours-a few days. 3. Headaches, especially at the base of the skull. 7. Loss in range of motion, particularly over time due to avoiding painful movements. Other body parts will compensate for the injured area, such as bending at the waist instead of using the full extension of arm movement when reaching. 8. Numbness or tingling down the arms. When the spine has been compromised, the nerves connecting various body parts to the brain will also be affected. During your new or updated patient consultation, Dr. Venekamp will develop a treatment plan combining gentle Chiropractic techniques and Massage Therapy (when applicable), to ensure your recovery is the best possible. 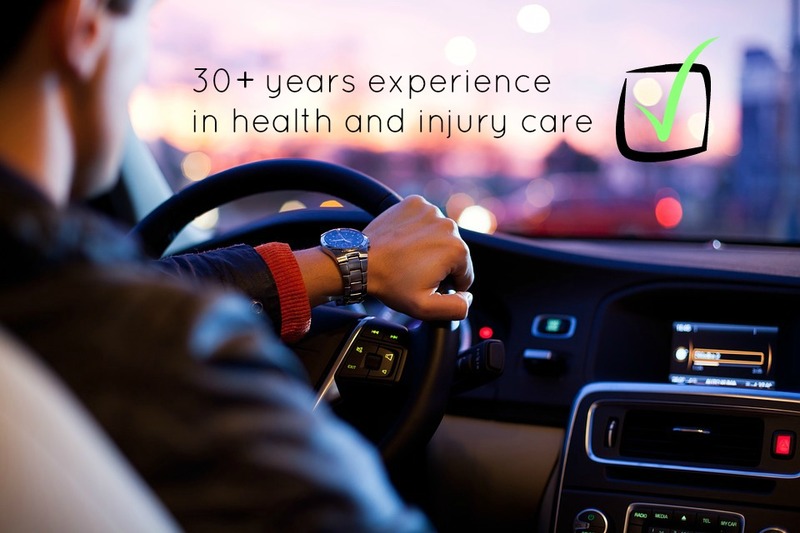 As involves your auto-accident treatment at Fort Collins Chiropractic, providers and/or staff will communicate with the specified insurance concerning your financial benefits coverage so that you may focus on your care. You will be released from care when appropriate or satisfactory results are reached. Fort Collins Chiropractic may reach out to specialists for referrals or additional testing. Dr. Venekamp has over 30 years’ experience in health and injury care. Your Health, It’s Our Thing.